Dr. Santana studied medicine at UERJ (University of the State of Rio de Janeiro) continuing his education and training at UERJ he became a specialist in plastic surgery. 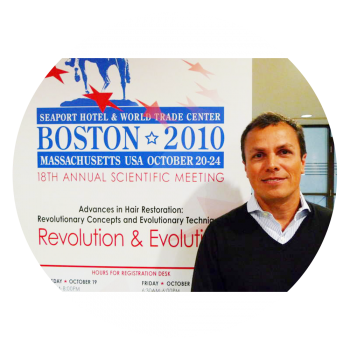 Dr. Santana is a member of both the Brazilian Society of Plastic Surgery and the International Society of Hair Restoration Surgery (ISHRS). The ISHRS is recognized as the leading international organization representing the world’s top hair transplantation specialists. At his office in Rio de Janeiro, Dr. Santana evaluates patients’ hair issues and proposes the most appropriate treatment. Leading and working with a strong and experienced team, Dr. Santana performs surgery with a level of competence that can only be found in doctors affiliated to the ISHRS and the Brazilian Society of Plastic Surgery. Dr. Santana is fluent in English, French and Portuguese. 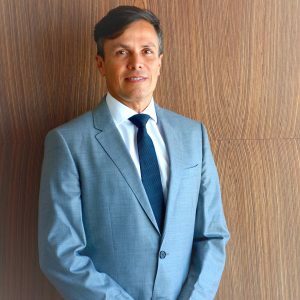 In addition to his university education and training, Dr. Santana has also participated in courses run by doctors Ivo Pitanguy, José Horácio Aboudib and Carlos Uebel. Dr. Santana learned hair restoration techniques through Dr. Uebel´s course in Rio Grande do Sul, Brazil, and brought it to Rio de Janeiro. 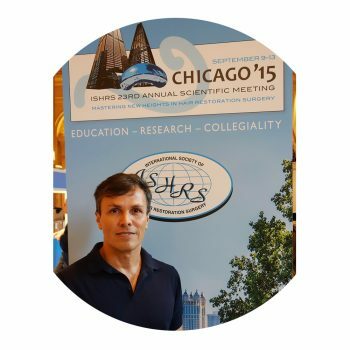 To ensure he is fully informed of the latest developments, theory and practices in hair restoration surgery, Dr. Santana participates in the annual ISHRS congress. Dr. Santana is today recognized as one of the leading specialists in his field, providing patients from around the world with the best possible quality hair restoration treatment. Dr. Jório Santana frequently goes to symposiums and conferences about baldness and its new treatments in Brazil and abroad. About Hair Transplant on women – Búzios/RJ/Brazil – from 12 April to 14 April 2012. Boston, E.U.A. – 20 October to 24 October 2010. Rio de Janeiro/RJ/Brazil – 16 October to 18 October 2008. Rio de Janeiro/RJ/Brazil – 06 August to 08 August 2008. Montreal, Canada – from 03 September to 07 September 2008. Sydney, Australia – 24 August to 28 August 2005. 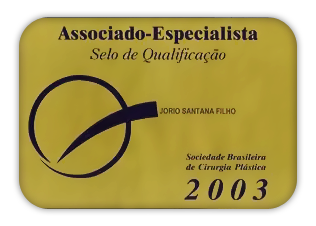 Florianópolis/SC/Brazil – 17 November to 20 November 2004. Vancouver, Canada – 10 August to 15 August 2004. Subscribe to our newsletter and receive news from our blog. For your convenience, Dr. Jório Santana takes appointments in 2 offices in Rio de Janeiro.